Leading Sydney Wedding Entertainment providers, Corporate events and party bands. 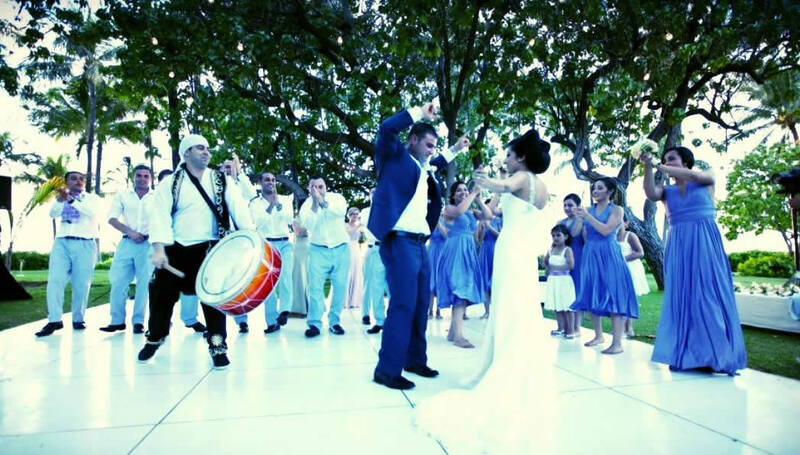 Spice up your wedding music with live Sydney Wedding bands, JD Entertainment will customize a package that suits your needs and budget while creating the desired atmosphere for your event. 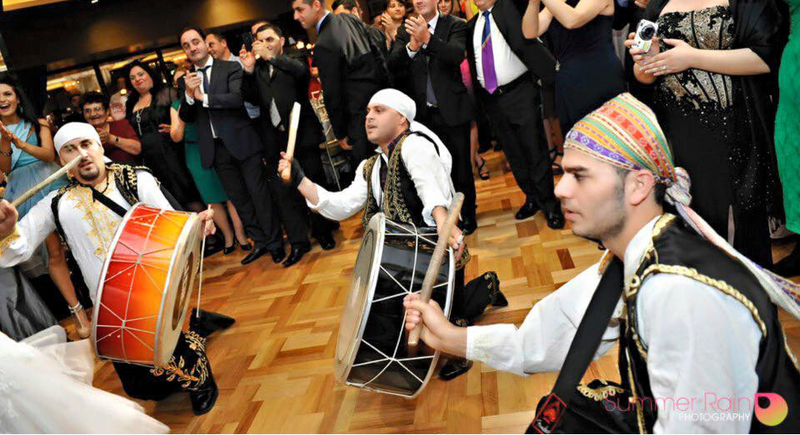 We Offer a variety of Wedding Party Bands in Sydney including Funk/Soul Wedding Bands, Jazz Wedding Bands, Latin Salsa Bands, Classical String Quartets, Brazilian entertainment ,Sydney Arabic Bands and the trending Lebanese Bridal Entry that makes you feel like a KING! All services are offered with complete production and management guaranteeing a peace of mind on the special day. By far the best Arabian Bridal entrance show today,The Zaffeh. Without question, Zaffett JD has the best Arabic musicians in the market. Planning a wedding? Select from the best wedding entertainment ideas in Sydney and the most professional people to manage the entire experience. JD Entertainment supplies complete music entertainment solutions for Christmas parties, product launches, anniversaries, trade shows and other social gatherings. 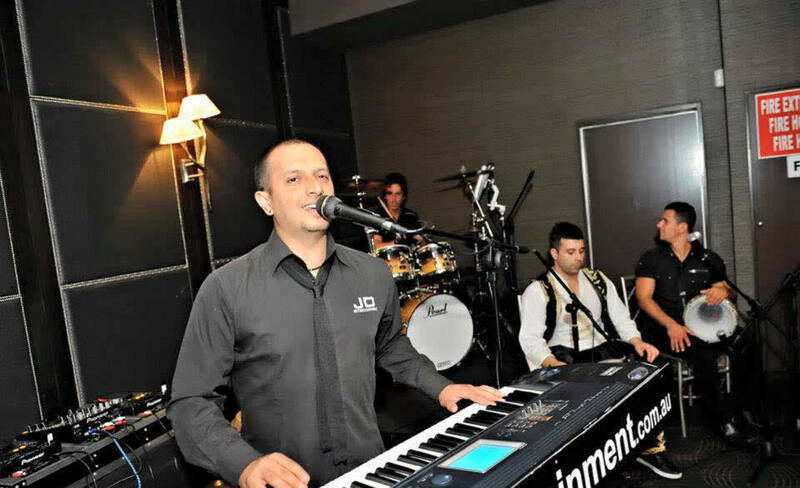 JD Entertainment has a wide range of musical options for your next event. Choose from Funk, RnB, Soul, Jazz, Latin, Classical String and even Arabian drummers and dancers to name a few. I’m very pleased to have Never too much performed at our Wedding last week in le Montage, you had us all dancing like crazy. It was so much fun. Bill and I would like to thank you very much for all your efforts in making our night a huge success. We will recommend you for future brides and grooms. Thanks. © Copyright JD Entertainment - All Rights Reserved.